Our Story — Street Classics Co.
Street classics is a community based platform that celebrates the positive aspects of street photography by featuring candid, story centered images that focus on emotion and people within city environments. We believe that anyone, regardless of account size and following on social media, who takes engaging images of daily life should have the opportunity to have their work noticed and shared to a wider audience. Our aim is to create an ever expanding place for like minded individuals to come together and share their moments, learn from others, be inspired and connect with people who are obsessed with all the things they love about street photography. We love street photography and we want you to join us in this passion for the unplanned moment. Ben is a freelance photographer & filmmaker based in Sydney, Australia who has a passion for travel, adventure and new experiences. He is a self-taught creative who's work is largely centred around capturing the natural world and our interactions with it. He has an eye for the subtle moments that often pass us by. David is a Sydney based photographer and coffee addict with a passion for observing and documenting unplanned moments. With a background in visual communication and graphic design, his eye is drawn to the interesting shapes and forms of illuminated city environments and how the human form moves through and interacts within the space. His work strikes a balance between the formal elements of composition and the random nature of life that he observes through the lens. 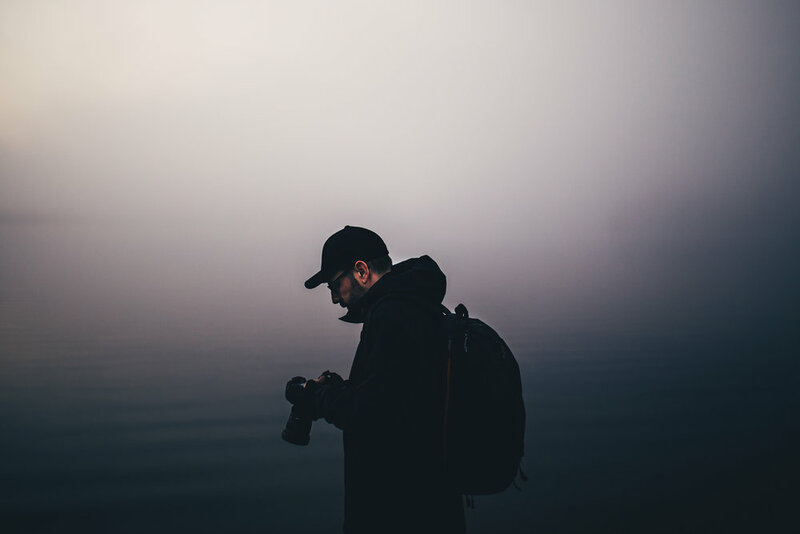 Mario is a freelance photographer based in Melbourne, Victoria. He enjoys shooting portraiture, landscape and street scenes. In his work is a strong sense of mood and nostalgia. A global street photography collective capturing the moments that often pass us by.